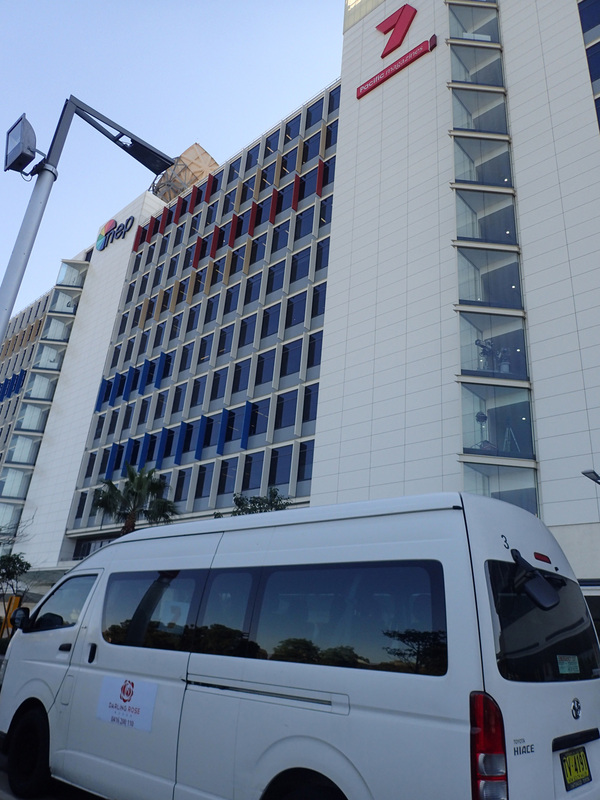 We provide daily shuttle services for many major city companies linking their office branches to expo events and other destinations. 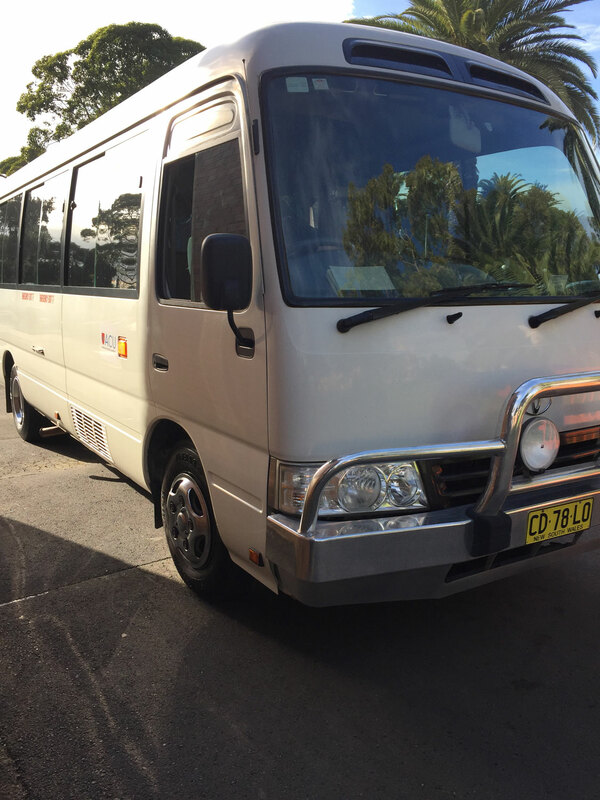 Darling Rose Buses helps with your bus booking process from start to finish, connecting you to a wide range of charter bus options in Sydney. Please don’t hesitate to contact us by phone or by filling in the contact form.